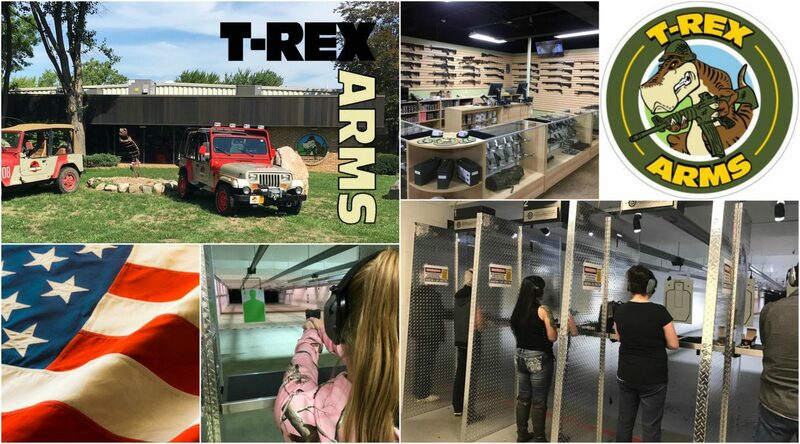 T-Rex Arms LLC is located on the I-94 North Service Drive between Belleville Road and Haggerty Road. We are a quarter mile east of Belleville Road next to National RV. Monday & Tuesday 11:00 AM to 8:00 PM. Wednesday thru Saturday 10:00 AM to 8:00 PM. Sunday 11:00 AM to 7:00 PM.